Modern geometric designs, enhanced by hand carved details. Shatter is now available in the colour of the season, denim blue. 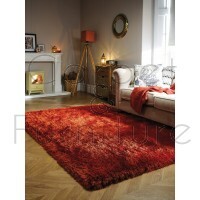 Crafted in 100% polypropylene, each rug is highly durable and easy to care for.